We are inviting some people we hope will write for us here. But who would you like to suggest? Who might provide an interesting perspective on equalism, or on one of the sub-group-isms? feel free to use any of my videos on your site. 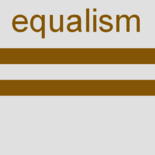 actually I coined the term equalism in 2005. its a distinct and specific philosophy, not a generalized concept. I chose this word because it didn’t actually exist on line or in any dictionary. check out my equalism channel on you tube to discover what equalism actually means. I wrote a book in 2005 called Life Experiment: the foundations and primary principles of equalism. I discovered equalism through 40 years of research and sacrifice. it fuses the social and political teachings of the Buddha, Socrates, jesus of nazerath, john locke, Thomas paine and john and harriet mill. I appreciate your sentiments… they seem very close in representing true equalism but I sure wish people would stop misusing this word. Great to hear from you c.j.macq We didn’t think of looking on YouTube for equalism. We will enjoy that browsing now we know. Being rather busy with other major campaigns just now, you need to give us time for that. And thanks for your permission to use your videos here. As you rightly used our “suggest a guest blogger” to contact us, maybe we can team up together in due course in other ways, maybe get you to be a (guest-) blogger too? We’re really pleased you’ve found us when we didn’t find you in our searching really quite hard for others who had properly developed and defined the idea. 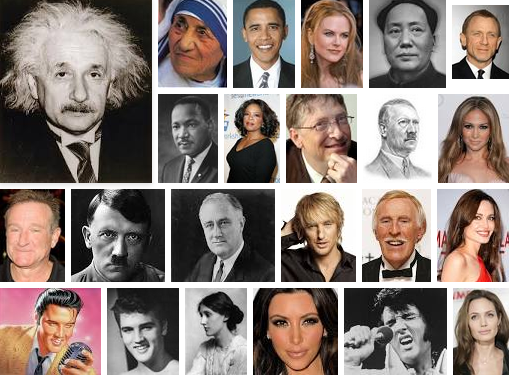 As you can see, we explicitly make no claim that we invented the word that is so widely used on the web. Nor do we claim to be any kind of expert in the way you can. Anyway, thanks for finding us. Good to meet you now.